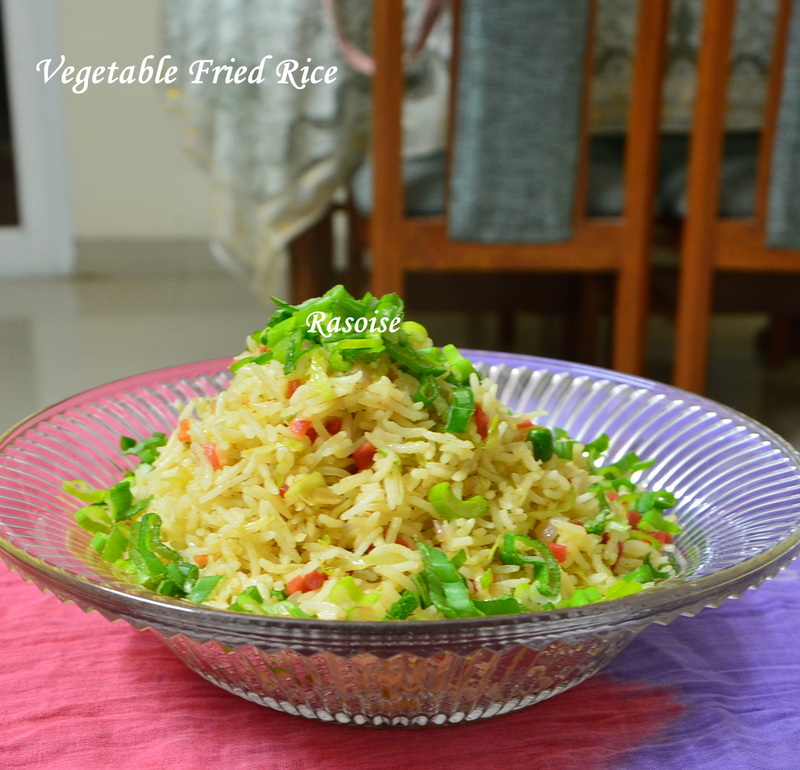 Vegetable Pulao is the beginners recipe as it is very simple and easy to cook. 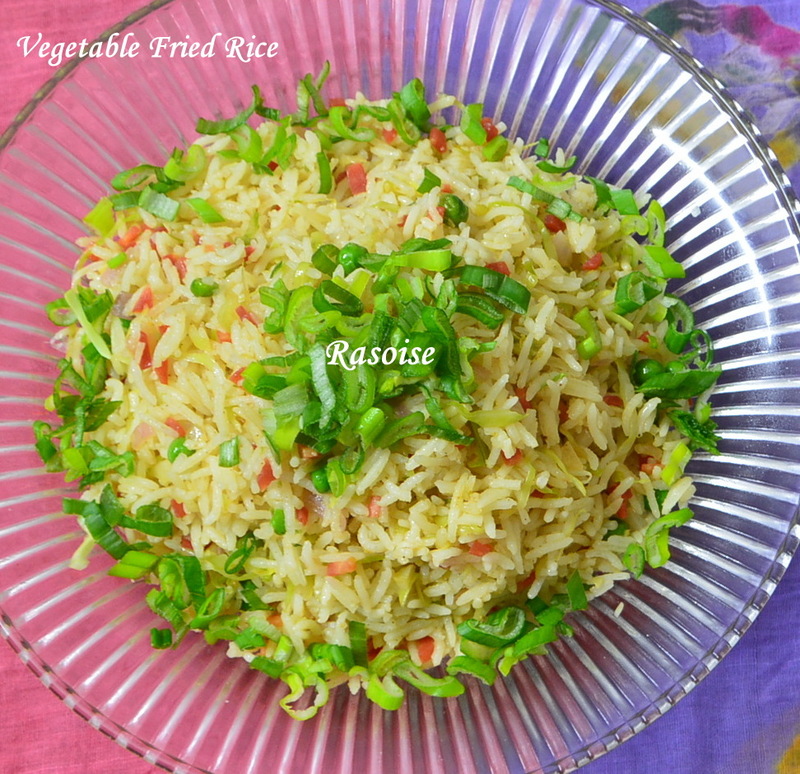 It is a healthy dish as it contains lot of vegetables of different colors. 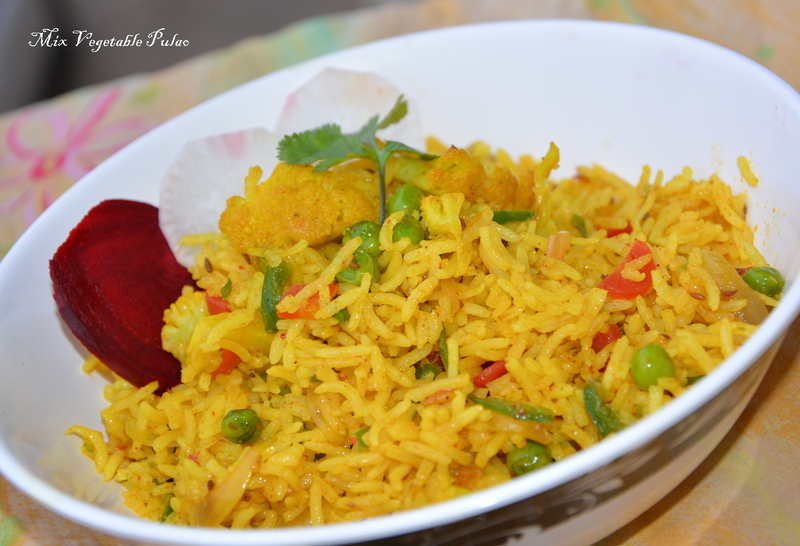 Whenever I feel I am running short of time and also wish to cook something tasty then Vegetable Pulao is my choice!!!! Take a Pressure cooker. Heat 2 tsp oil and add bay leaf and cloves. Allow to splutter. Add onions and garlic ginger paste. Saute on medium flame till onion turns light brown. 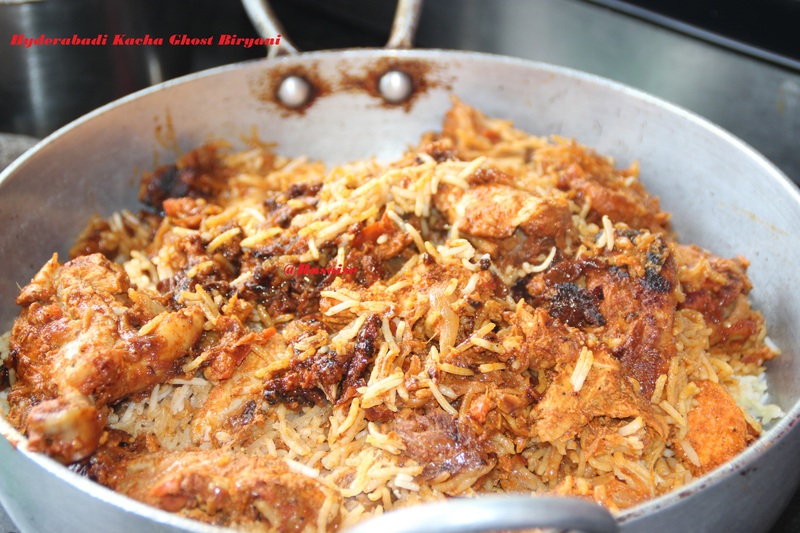 Add all the vegetables and dry spices along with drained rice. Mix well and saute for two mins and add two cups of water. Bring it to boil. Pressure cook for two whistles approx 5minutes. 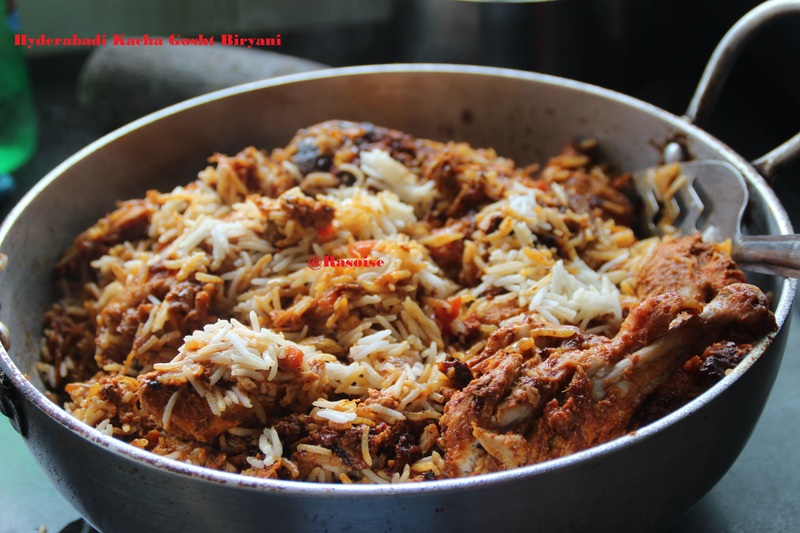 Once the pressure releases, open the cooker and garnish the pulao with chopped coriander leaves. 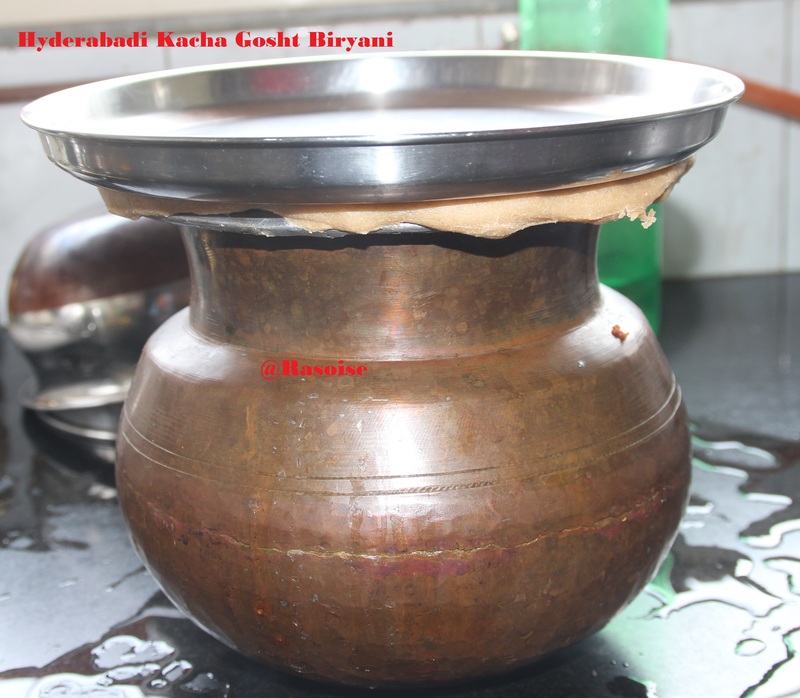 Serve hot with Raita and beetroot raddish salad!!!! 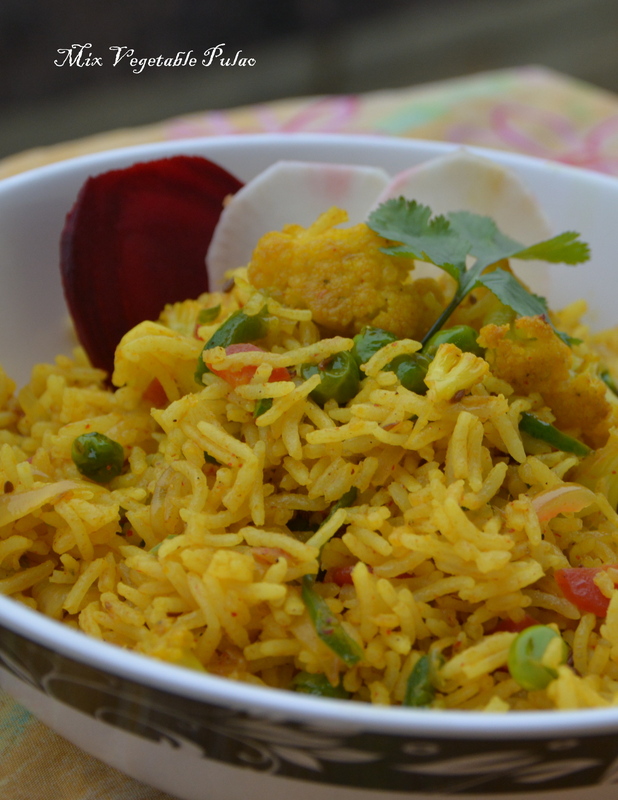 Mix Vegetable Pulao can also be served with curry / gravy such as paneer butter masala, kadhi etc!!!! Hope you liked it!! Enjoy Cooking!!! !